OH YES! 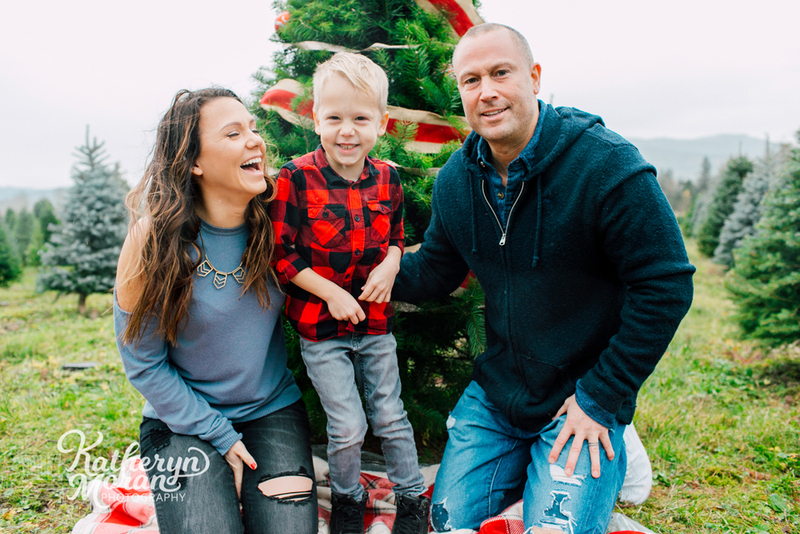 This is my FAVORITE time of year and I am so beyond excited to spend time with your sweet families this holiday season! 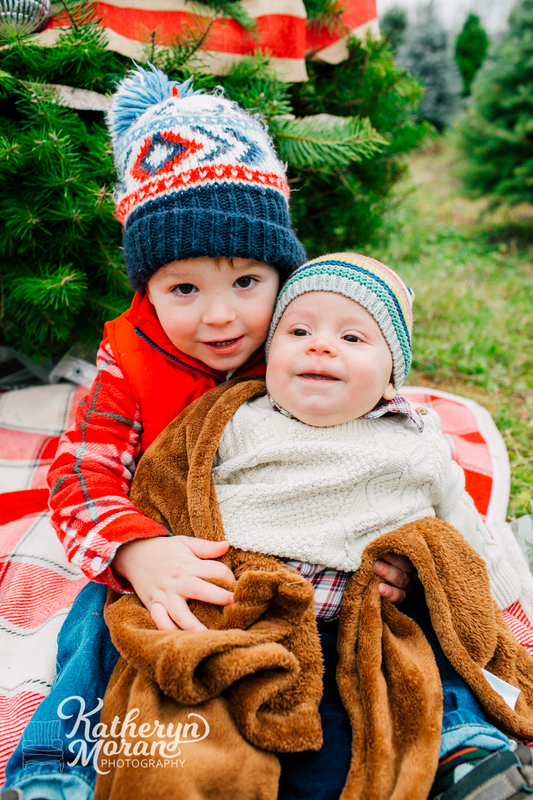 Fullner Christmas Tree Farm is gracious enough to host us again this year and you will LOVE their space. So many lovely backdrops and the perfect place to pick out YOUR tree! Sessions are taking place Sunday, November 27th and spaces are limited! All photos guaranteed back to you within 1 week of session so you can order your holidays cards! 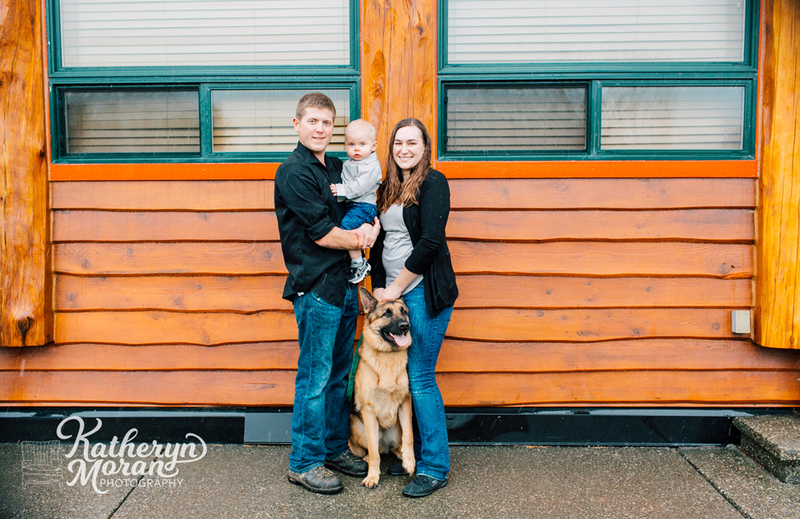 -30 minutes on location at Fullner Christmas Tree Farm in Everson, WA. -10 digital images downloaded directly from your online gallery with printing rights. - An online gallery for sharing with friends and family. - Option for additional downloads, prints or canvases through the gallery! Sign up is easy! Just CLICK HERE and choose your date and time slot and click "Add to Cart" and follow the steps to save your space today! If you have any questions whatsoever- Please reach out! katheryn.moran@gmail.com. Please keep in mind that these sessions are rain or shine and all payments are final. Should we need to reschedule your session your balance will be applied to a future session. 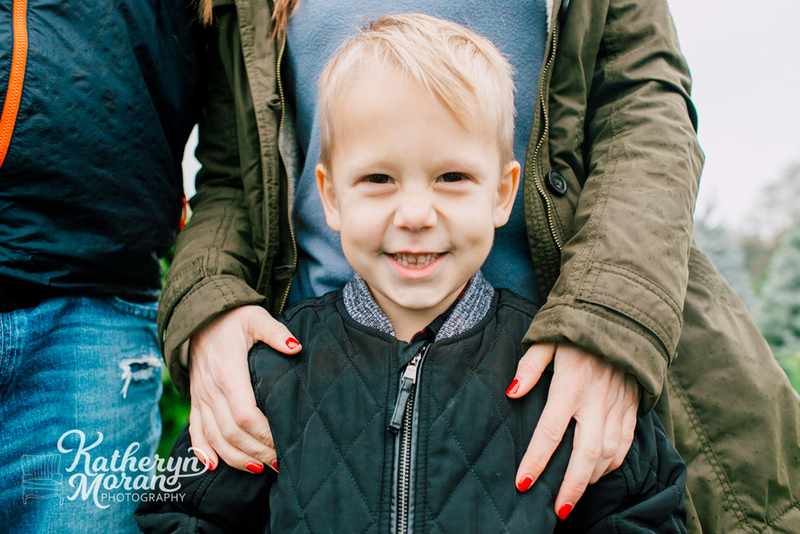 Get your holiday smiles ready and see you soon! 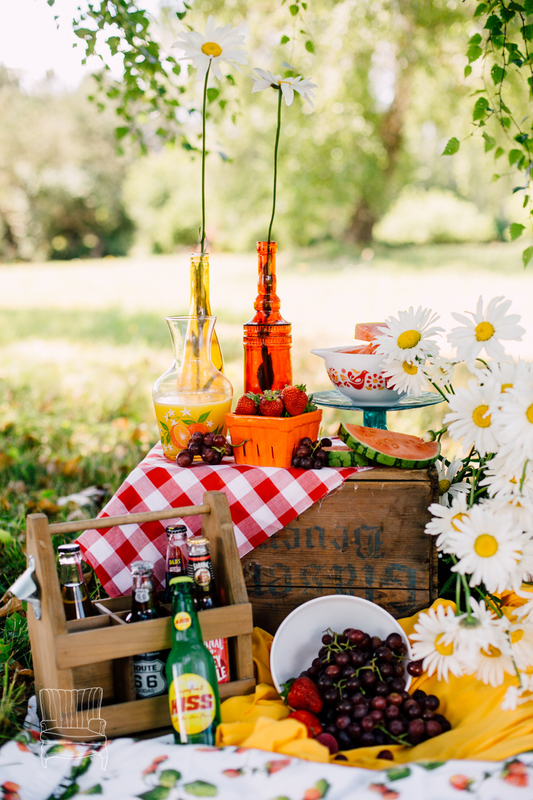 Fruity Styled Summer Mini Sessions! 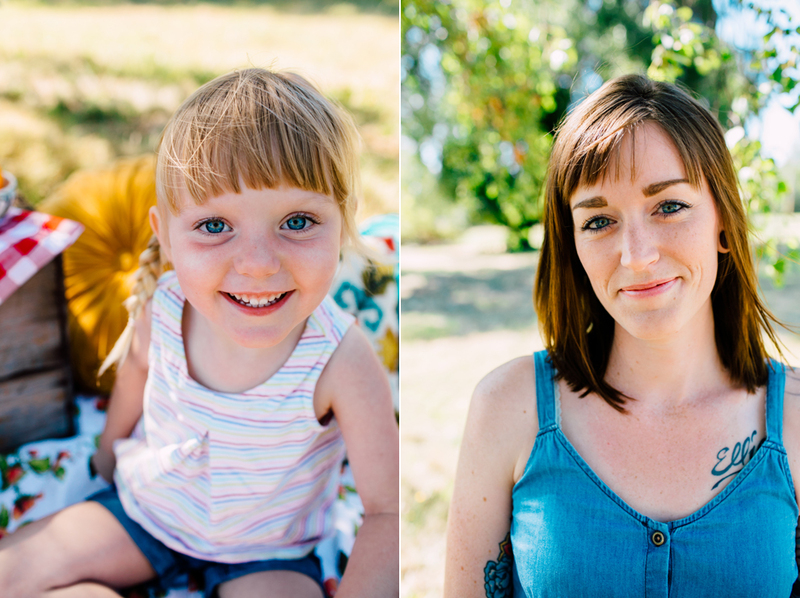 I am SO beyond thrilled to be offering STYLED Summer Mini Sessions for the first time EVER! 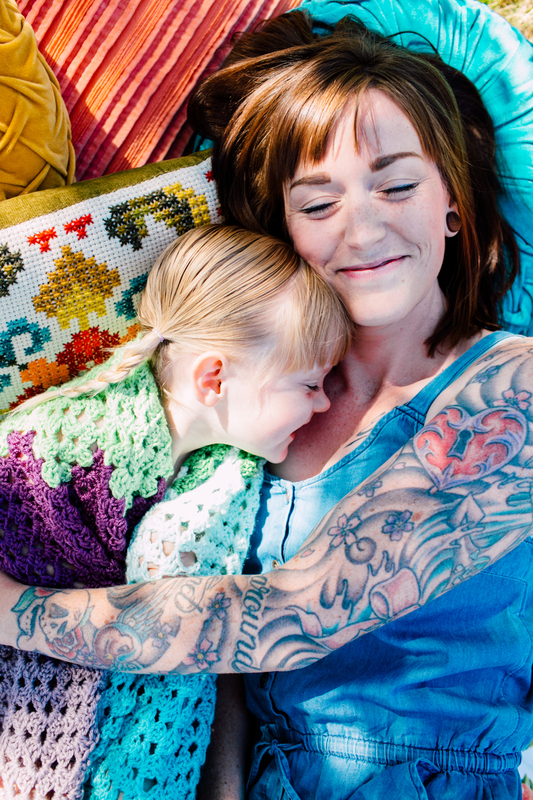 Featuring some props from fabulous local businesswomen like Crochet by Chrisdee and Pozie by Natalie, this is for all you sweet families out there that have a hard time getting in front of the camera. Let this fun little setup take the edge off and help you to relax and interact with the people you love in a casual and natural way! Below are a few sample shops to give you an idea of what the sessions will look like. 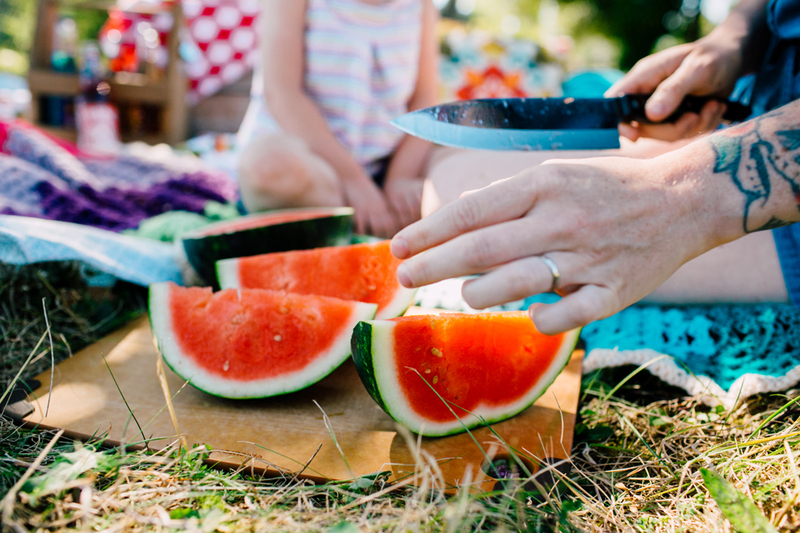 Keep in mind that each session includes one full size watermelon, so there is going to be a LOT more watermelon in the actual photos PLUS Chrisdee is hard at work on a handmade blanket full of TONS of color! Don't miss out! - One giant watermelon to use as a prop! Cut up for sweet family fun. Sign up is easy! Follow this link for details on how to choose your date and time! 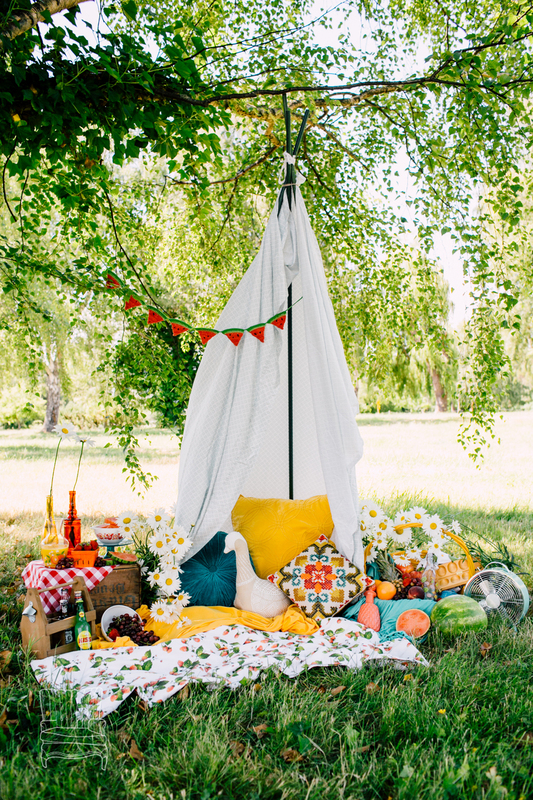 Can't wait to eat watermelon and hang out with you in the park!